“I haven’t felt so relaxed in ages.” – Rowena Y. 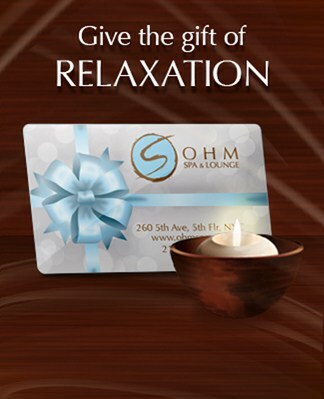 At Ohm Spa, we believe in doing all we can to help conserve our Earth’s natural resources and to reduce our impact on the planet. Click here to find out how we do it. We just received a fresh batch of @cbdcaregarden goodies! We are so happy & grateful to see everyone enjoying our new CBD.. Remember this when you’re in your next deep tissue treatment Also remember, you are always able to dialogue with your therapist..